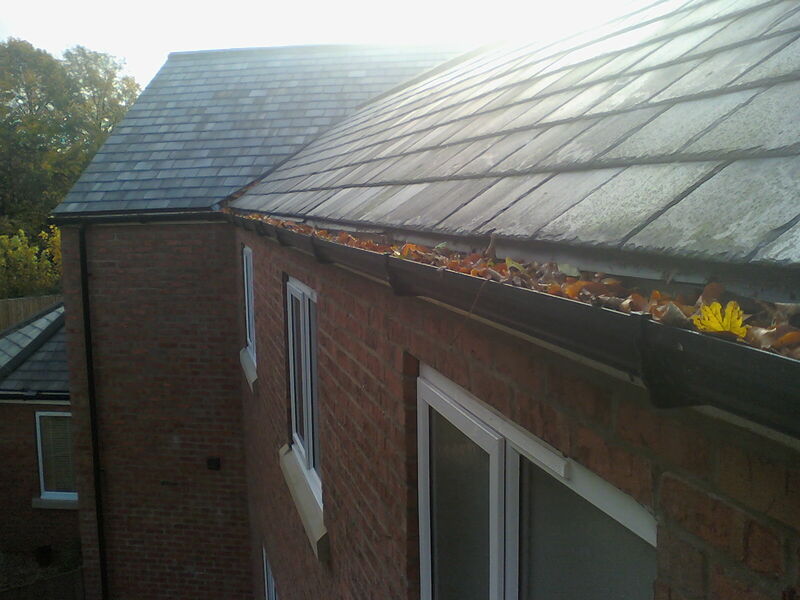 Well winter is almost here, the trees are shedding leaves and the wind is blowing them into our gutters! 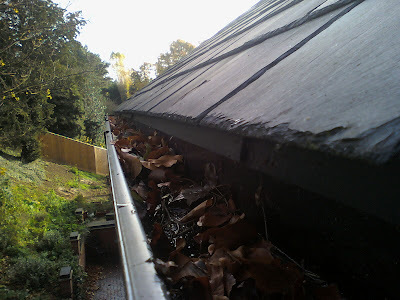 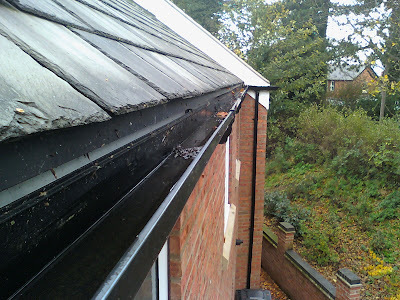 This time of year is Gutter Clearing Time. 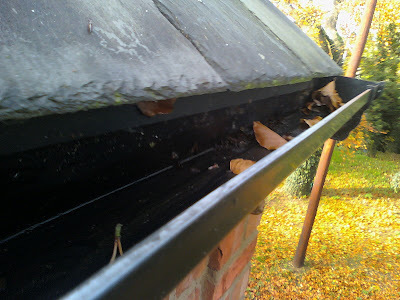 It is better to do them now (November) than try and get them cleared in mid winter when the sediment has frozen and can not be easily cleared. The winds are picking up and that makes the job of clearing gutters even more dangerous. 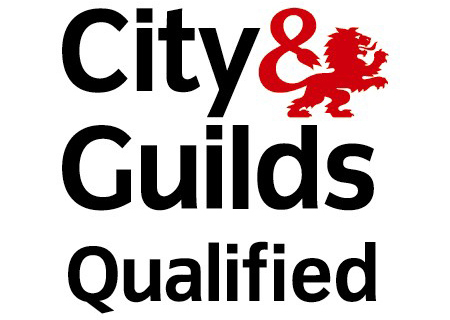 Why not get yours cleared now, give me a call if you would like a free quote in or around Ruskington / Sleaford.